At Stewart Hindley & Partners we have a proven record in securing hospitality finance and other secured loans for commercial enterprises, helping you achieve your dream of buying a B&B, guest house, pub, hotel or marina. We find the right business mortgage for you, the one which best meets your individual requirements. With decades of experience, we understand that every application for funding is different and so propose commercial mortgage finance options which meet your personal and business circumstances – there’s no one-size-fits-all approach. The process is clear and we’ll help you at every step of the way – advising on what information you need to provide, assisting with documentation and liaising with lenders on your behalf. 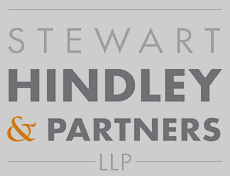 Stewart Hindley & Partners has established an extensive, country-wide network of partners and affiliate professional service providers. Each of these trusted partners provides us with support and advice which, together with our own knowledge and expertise, allows us to produce loan proposals which are accurate, concise, and reflect your business and operational requirements going forward. Everything relating to pre- and post-sale financial matters is dealt with in an effective and professional way, delivering maximum benefit to you during your purchase. Although we are frequently recommended by many of the country’s leading hotel and licensed trade agents, Stewart Hindley & Partners is truly independent and totally committed to offering the most competitive funding solutions available from all lenders in the sector. 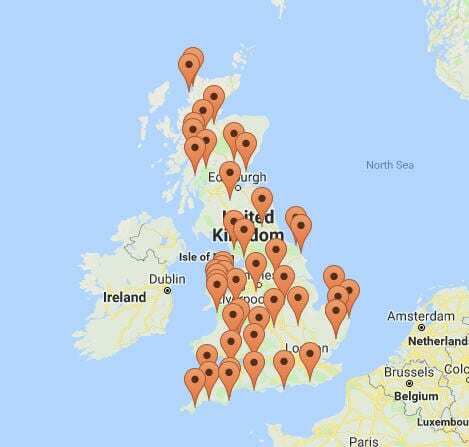 All of this means that, no matter what arises during the purchase of your B&B, guest house, hotel, marina or pub, Stewart Hindley & Partners is in a unique position to help you realise your ambition of owning and running your own hospitality business. To discuss your funding requirements, please don’t hesitate to call us on 01488 684834. One of our friendly experts will be happy to talk you through your options. We are regulated by the Financial Conduct Authority and are members of the National Association of Commercial Finance Brokers.